Will you do whatever it takes to get to the next level? Are you serious about your game and your goals? We can help you GAIN AN ADVANTAGE in recruiting by offering multiple options for exposure and for ANY budget. Need an email campaign? We can put together a professional marketing campaign that can be sent to EVERY program in the nation or can be suited for specific geographic areas (and levels of play). 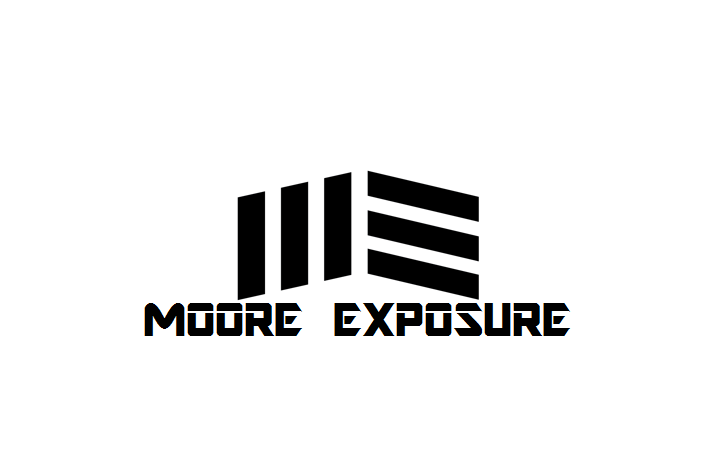 Our campaigns include: player bio, academic information including transcripts and test scores (copies of these can be accessed from profile by coaches), player statistics, high school and travel club information, highlight reel (upon your request) made professionally by Moore Exposure, player contact information, etc. Need aa player profile? Our profiles are custom made for each athlete (by us) containing all the same information just listed above including highlight reels (at your request). Player profiles are seen by thousands of coaches each month from every level. Do you need EVERY aspect handled for your recruiting? Our serious recruit plan will include: email campaign with highlight reel, player profile with highlight reel, actual contact on your behalf to coaches by Moore Exposure, personal one-on-one guidance every step of the way, on-site campus visits arranged by us, having coaches scout you during the regular season and or during your spring/summer travel club action, constant marketing of our athlete(s) for an entire year! What are you waiting for....GAIN AN ADVANTAGE with us now. Several recruiting options that fit EVERY budget.